Introducing FREE online video marketing. Everyone knows that the best online video marketing is the kind that you don’t pay for until you’re convinced there’s results. Have online video already? We can rank your existing videos online, on page one of Google. The best part? 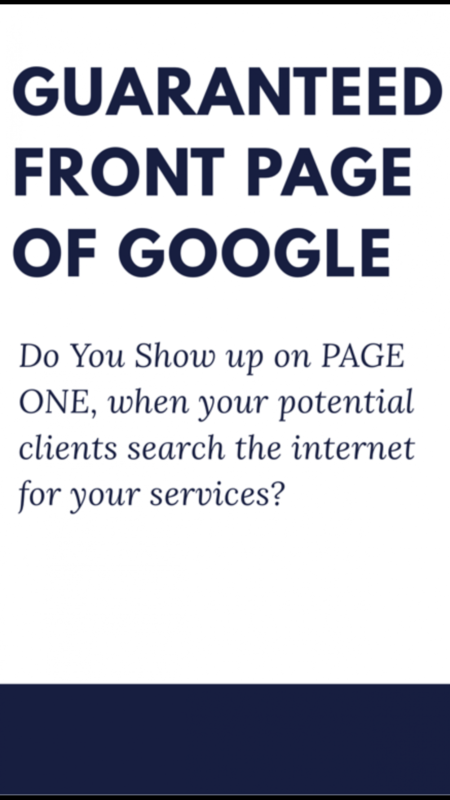 We won’t charge you until you’re on Page One. Only pay for online video marketing results! Online Video Marketing & SEO on Google WebVizual.com What is a short tail keyword? What is a Long Tail Keyword?